how to make mixi cover with old shirt fabric|reuse old fabric|recycle old fabric|magical hands|. 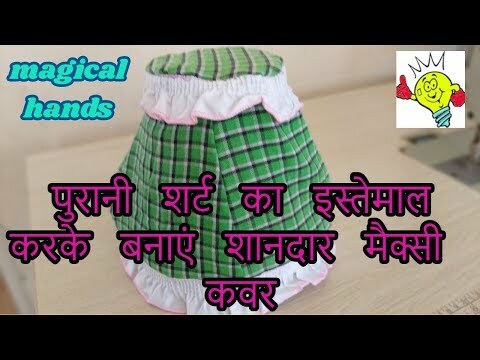 best way to reuse old shirt fabric at home with me magical hands hindi sewing tutorial step by step from start to complete stitching.i am trying to make tutorial as easy as possible to make you understand easily. i hope you like this video and enjoy stitching mixi cover.